Fast Start conversation: When smart people talk you have an invitation to learn from their discoveries, their discussions, and their thoughts. I have an earlier post USA Inc. Mary Meeker’s letter to investors on America’s financial statements, a fascinating view she and a colleague took on how an investor might evaluate the United States. From Morgan Stanley investment banker to Kleiner Perkins Cauflied & Byers venture capitalist she is intriguing and fascinating. The above Wired article also serves a good introduction to those not yet familiar with the Queen of the Net and her insight that draws people far and wide to what has become an annual event, her state of the Internet view. How does Mary influence your thoughts? 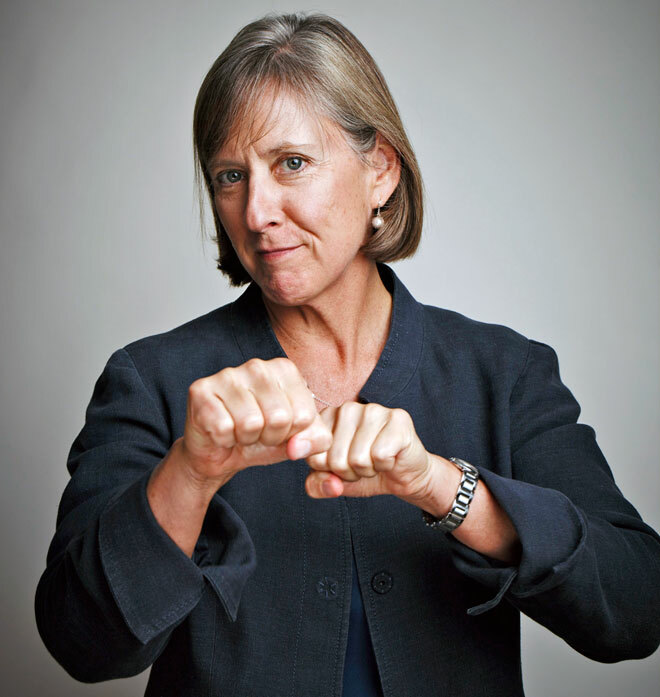 I have just now reviewed your earlier post presenting Mary Meeker’s presentation re. USA Inc. Admittedly I have only reviewed the cut-down version of the presentation but the picture presented is rather grim. Having earlier watched Michael Moore’s film ‘Capitalism – A Love Story’, my view of the American dream has substantially changed. The time for a national introspection and soul searching and recalibration is now well overdue. I see the American Dream as alive as ever. Overseas for 5 years I learned why people wanted to own wanted a piece of the Dream and were willing to sacrifice for it. Now the fiscal stewardship of American finances, that’s a bit out of whack. It is unfortunate to run a country with little to no collective financial acumen. Just as I would never hire someone with no business skill to take over division of a Fortune 500 company? I, also, would never vote for someone with little to no operational and financial experience to take over any role in a non-profit either. … it would take 20 years of your income at the current level to pay off your existing debt – assuming you don’t take on any more debt. I believe any household would have a difficult night sleeping with that information. But with the social net in place, what do you stop?